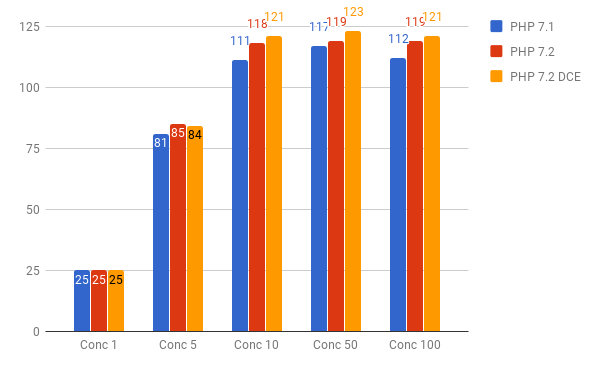 This entry was posted in Computer, Murmuring, Network, Programming, Service, Software, WWW and tagged benchmark, opcache, performance, php, symfony on October 18, 2017 by Gea-Suan Lin. 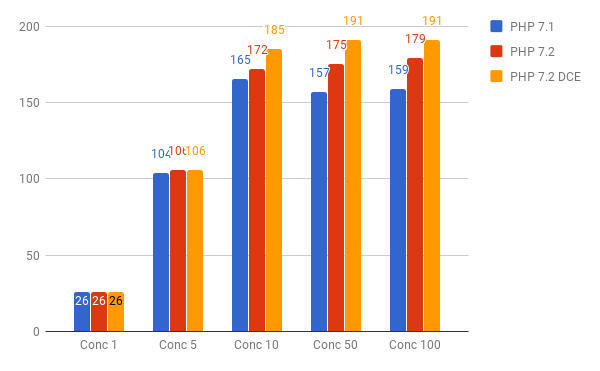 HHVM vs PHP 7 – The Competition Gets Closer! This entry was posted in Computer, Murmuring, Programming, Software and tagged benchmark, facebook, hhvm, issue, laravel, performance, php, speed, support, symfony on May 30, 2017 by Gea-Suan Lin. 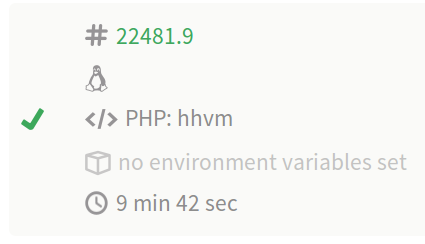 This entry was posted in Computer, Murmuring, Programming, Software and tagged hhvm, php, symfony on July 1, 2015 by Gea-Suan Lin.